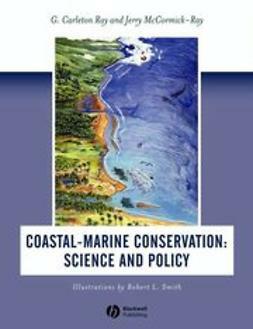 Coastal-Marine Conservation: Science and Policy introduces students and managers to complex conservation and management issues facing coastal nations of the world, their citizens, and international and non-governmental organizations. 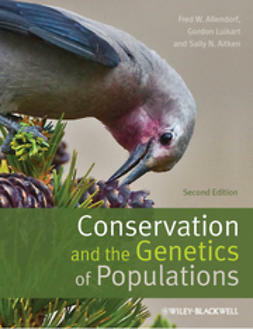 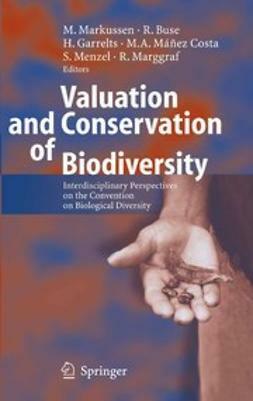 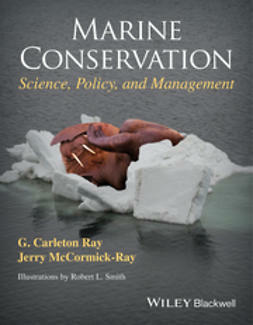 It aims to reduce complexity and inspire a greater consensus for more effective conservation action. 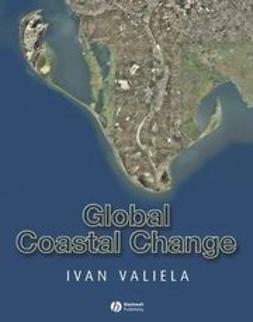 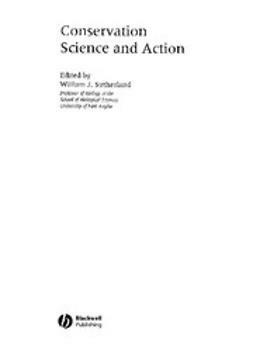 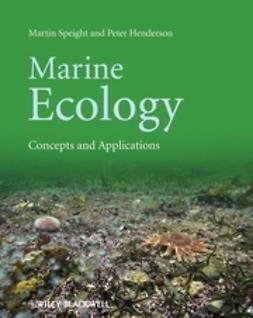 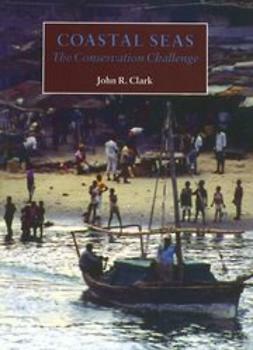 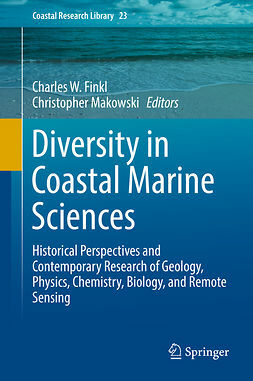 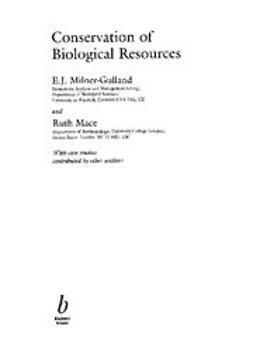 This book is intended for undergraduates and graduates taking courses in coastal and marine conservation and management, as well as those actively engaged in coastal-marine conservation activities, and gives the reader a clear steer to future management approaches.